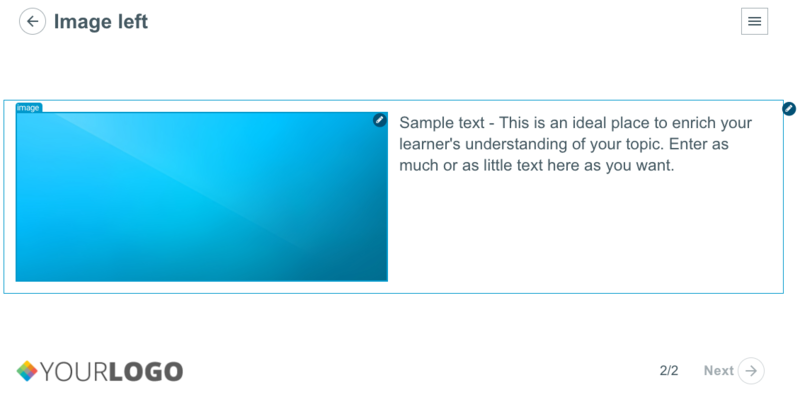 The splash page is a great visual way to start and segment your courses, our standard splash page has space for an image, text and has a ‘Start’ button so your learners know how to progress in the module. 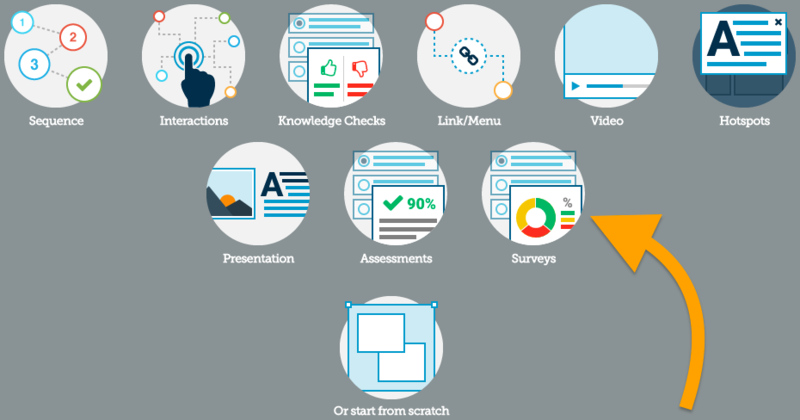 This page will show the results of a ‘Survey’ page in your Project, this is an excellent way to illustrate to your learners how their peers have interacted with the course. Add answers to your ‘Survey’. …set your ‘Survey’ page to be scored by pressing ‘Page settings’, clicking ‘Scoring & completion’ and then ‘This page is completed by’ to ‘User submitting a SCORE’. …now when you view your course as a finished release you will see you graph results. 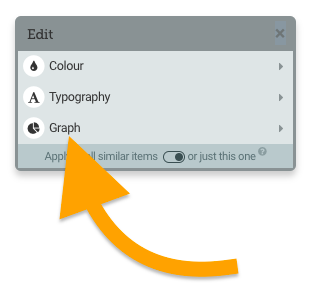 Please note that your graph will only display results in your final release, until you make a release ‘Preview’ will display placeholder values. The page which you have your graph on needs to be a different page to the scored page which you are reporting from. This page is divided into two columns so that you can have an image on one side and text on the other. 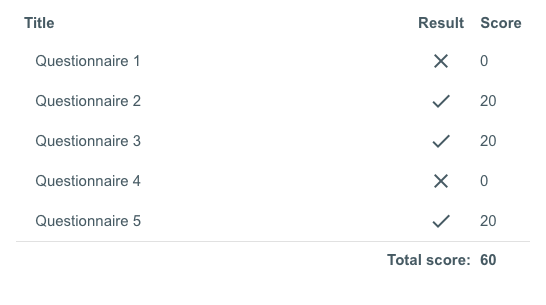 The ‘Score Summary’ page will automatically show the scores of all pages in your Project that have been set to ‘User submitting a score’ or ‘User submitting a CORRECT score’. 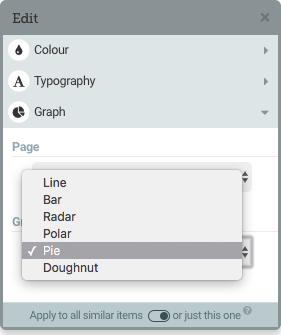 Simply add a ‘Score Summary’ page to a Project with scored pages, then attempt the Project in Preview. 💡 Pro Tip! 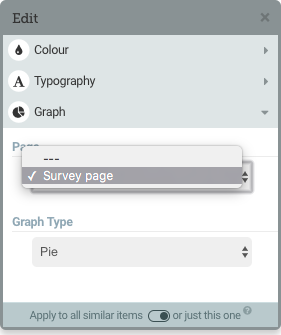 Please note that your ‘Score Summary’ page will need to be on a separate page to your questionnaire pages.